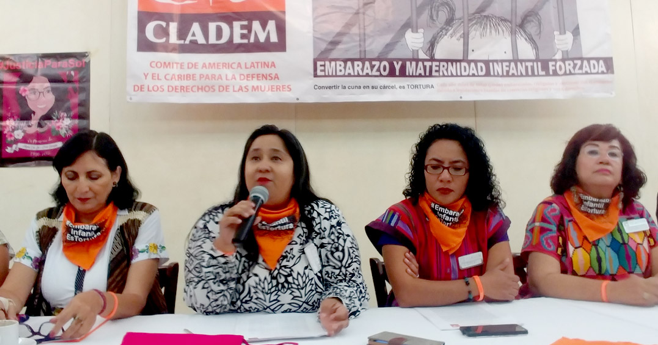 Equal Measures 2030 (EM2030) is pleased to introduce CLADEM (the Latin American and Caribbean Committee for the Defense of Women’s Rights) as our newest core partner, based in Latin America. Joining our unique and diverse civil society, development and private sector partnership, CLADEM will help expand EM2030’s presence in the region and contribute with vital expertise on gender equality, advocacy and data insights. 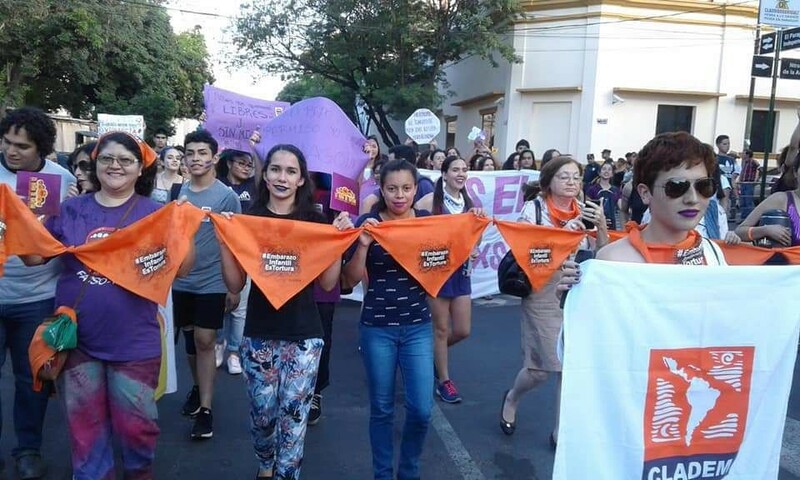 CLADEM, a network of women’s rights organisations and activists, was established in 1987 in Costa Rica after a sequence of discussions at the 3rd World Conference on Women of the United Nations in Nairobi. During this conference, attendees noted a need for regionally based strategies in order to boost advocacy in Latin America and the Caribbean (LAC) and defend women’s rights against official corruption, gender bias, administrative delay and a lack of political will. Together, EM2030 and its partners will work to ensure that girls’ and women’s movements, advocates and champions have the data they need, when they need them, and in a form they can use to guide and drive the ambitious policy, law and budget decisions needed to meet existing commitments made by governments to eradicate gender inequality. “If the data do not include girls and women, then they reproduce inequity. If the data do not include different regions, they also reproduce inequity. As CLADEM, we join Equal Measures 2030 because we believe that data is needed to drive accountability and shed light on the inequalities and realities that girls and women face,” says Neesa Medina, Sociologist from CLADEM. Historic and current political instabilities in Latin America represent a major threat to girls’ and women’s rights, not only because such issues may prevent or delay new achievements in gender sensitive laws and policies, but because they also involve some setbacks in gender equality progress. For example, femicide — the “intentional murder of women because they are women” — shows no sign of decline, despite important regulatory and public policy advances. At least 2,795 women across 23 countries in the region were murdered in 2017 because of their gender. Women continue to be underrepresented in decision-making spaces, even though some electoral processes in the region have enabled a greater presence of women in national legislatures. Recent statistics show that women account for just one-fourth of government ministers and that their participation in cabinets tends to be concentrated in social and cultural areas rather than economic ones. Other forms of gender inequality are also widespread across the region. For every 100 men in poverty, there are 118 women who are unable to come out of financial hardship. Girls’ and women’s sexual and reproductive health is also a primary focus in the region as the adolescent fertility rate is one of the highest in the world, after sub-Saharan Africa. Despite the challenges faced, the region has witnessed positive achievements for girls and women. Advancements in the region have centered around the formal sphere of legislation and public policy. The majority of LAC countries have enacted special and/or comprehensive laws regarding violence against women or have incorporated femicides as a major felony. Also, the Inter-American Commission on Human Rights (IACHR) approved the first specific convention on Violence Against Women (1995), approved diverse protocols and laws on the issue and has issued extensive jurisprudence related to the rights of girls and women. In the region, CLADEM advances women’s human rights and gender equality issues by monitoring international treaties, proposing legislative reforms, undertaking research and training, and organising group actions where needed. Key to CLADEM’s ability to monitor legislation and gender-related policy, as well as undertake their own advocacy and campaign work, is data and evidence. “If data can strengthen advocacy efforts of civil society and help them to hold their governments accountable, then it becomes a tool to achieve equality. It is here that the paths of CLADEM and Equal Measures 2030 meet,” says Neesa Medina, Sociologist from CLADEM. Some of CLADEM’s recent achievements include the release of a regional report focused on forced child pregnancy and forced child maternity (Read the Executive Summary (English here). This report resulted in a regional campaign and two editions of an online Universidad de la República del Uruguay course on forced child pregnancy. Further, CLADEM’s advocacy support for domestic workers in Latin America appeared in the last hearing of the IACHR. Moving forward, CLADEM will continue to strengthen the network and relationship with the regional feminist movement alongside EM2030 and partners. CLADEM will use EM2030’s data and analysis products, including the upcoming global SDG Gender Index, an advocacy and accountability tool, and Gender Advocates Data Hub, an interactive online platform, to help measure progress on the gender equality components of the SDGs. EM2030’s products will better enable CLADEM associates to strengthen their advocacy with qualitative evidence which, when complemented with stories and country contexts, can lead to better results in the design and development of gender-sensitive laws and public policies. In addition, both EM2030 tools — the SDG Gender Index and Gender Advocates Data Hub — will enable CLADEM to conduct cross-country comparisons and use and share data visualizations, impact stories and more to frame their data-driven influencing efforts. Learn more about the gender equality situation in EM2030’s focus countries in Latin America here (Colombia). Convención para Prevenir, Sancionar y Erradicar la Violencia contra la Mujer o Convención de Belém do Pará.